Space, design, silence, nature, health; these are the demands of contemporary travelers, looking for a luxurious vacation during which to wind down and get away from it all. These attributes are the parameters that identify an exclusive resort - a resort that 5-star in exclusive service, not just 5-star in exclusive pricing. 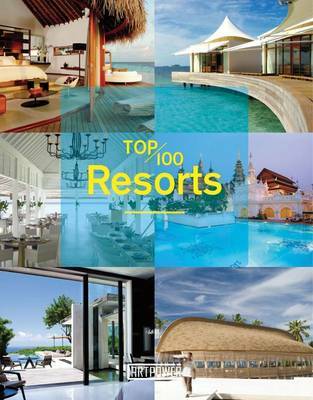 Top 100 Resorts takes you through 100 enchanting places around the world, each one carefully chosen to showcase the very best of what's on offer. Includes resorts in Europe, The Indian Ocean, The Middle East, Asia, America, Africa Oceania, The Caribbean.